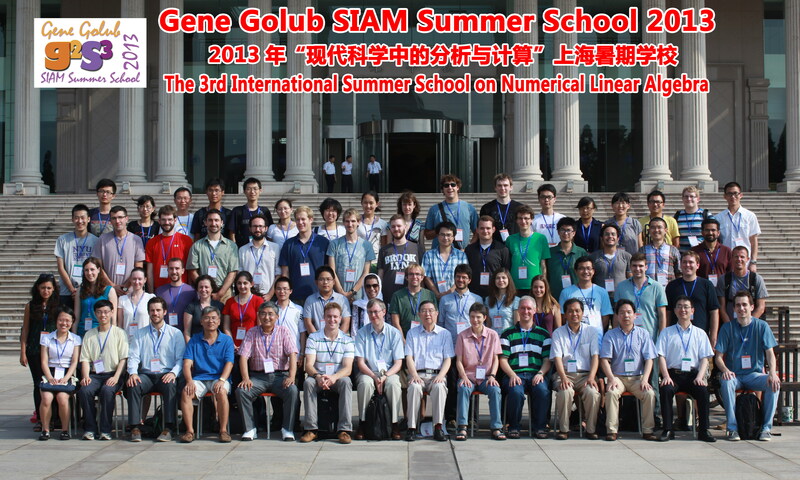 Held in conjunction with the 2017 SIAM Activity Group in Linear Algebra (SIAG/LA) International Summer School on Numerical Linear Algebra. July 22 – August 2, 2013. Casa Munras, Monterey, California, USA.